With these October days upon us, I’m ever conscious of the shift in seasons. 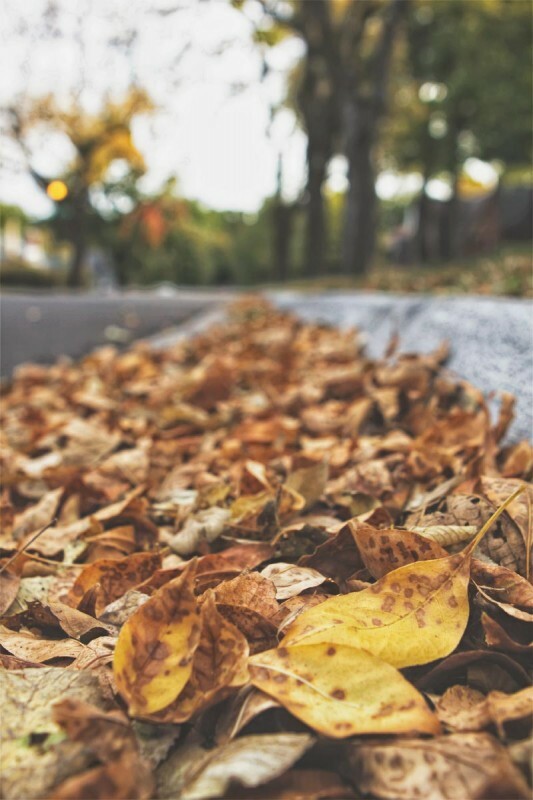 I watch the days grow shorter, witness the leaves falling from the trees, and take in the smell of neighborhood fireplaces ablaze once again. Although I have lived in numerous states throughout the US, I have always resided in a place that enjoys each of the four seasons. I take comfort in the certainty of spring, summer, fall, and winter. The regularity and knowingness of the seasons somehow gives me faith that things happen for a reason and that all things come in time. As I get cozy with this shift into autumn, I also take extra comfort in poetry. I’m a huge fan of David Whyte and thought I’d share some of his prose on the falling of leaves and ways to greet the seasons. you want to see before you leave the world. How will the new season make you childlike again? Will you be filled with courage from each falling leaf? What comfort will you take with you? Beautiful, Meghan. I’ve taken to looking through the golden leaves when the sun is out to make my own stained glass window effect! Oh I love this Meghan! 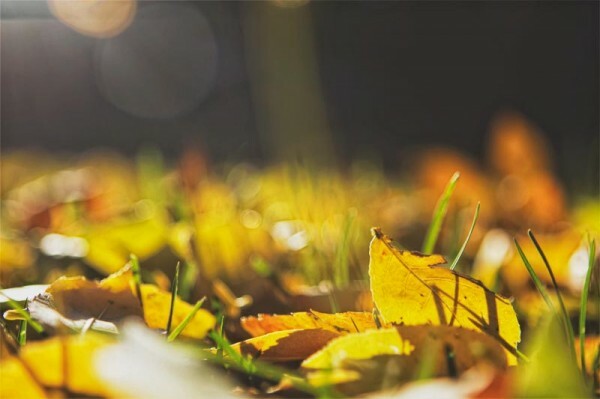 You’ve captured fall perfectly in your photos. I’m enjoying the crisp days and falling leaves here but I’m not going to complain about taking a quick trip back to summer in Palm Springs! Oh Meghan! Beautiful and heartwarming ~ your images, words, and those of Whyte’s. Autumn is one of my favorite seasons, although I always wish she would stay longer. In the far north, our peak color has past and a majority of the leaves have fallen. Soon I will have to bid autumn good bye. Luckily, I have photos to re-visit her until next autumn rolls around! love that poem and it’s so true. new seasons make me giddy! i do love fall most though. Glad you all enjoyed this post. And some poetry. I just wish autumn would last a bit longer here in Nebraska! Our leaves are only really turning and falling now. It certainly has become time to turn to comfortable clothes and soups to ease the chill.